My late mother had difficulty to give us an exact date of her birth. She could only describe to us the events she saw whiles growing up to figure out her year of birth. Such examples are many in the Bible. For example, “After Jesus was born in Bethlehem in Judea, during the time of King Herod, Magi from the east came to Jerusalem.” The author of the Book of Mathew informs us that Jesus was born during the reign of King Herod. We are left to discover the period of King Herod’s reign. Ancient people had difficulty in giving a precise date of for an event. When we open the Book of Revelation, we are exposed to a similar puzzle to figure out a possible date for the book. The author left little traces of his time period. Why should we bother ourselves with the dating? Is it so important? The answer is a firm yes. 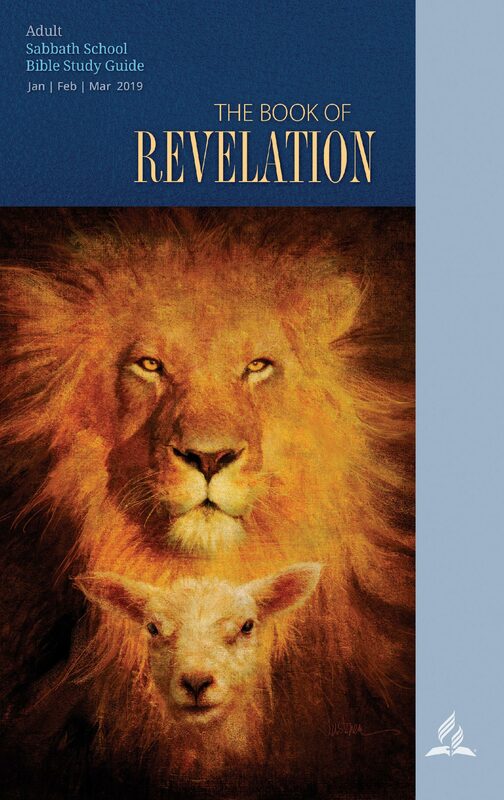 Several allusions in the Book of Revelation lend themselves to specific time periods. Think of the 42 months and 1,260 days mentioned in Revelation 11: 2, 3. Or the kings and kingdoms in both Revelation 13 and 17. Unless one would want to ignore them as unimportant, which I strongly disagree, the dating of the Book will determine how one comes to a conclusion of the time periods of the visions. Previous Who is the author of the Book of Revelation?